« Thank you Gilt City! 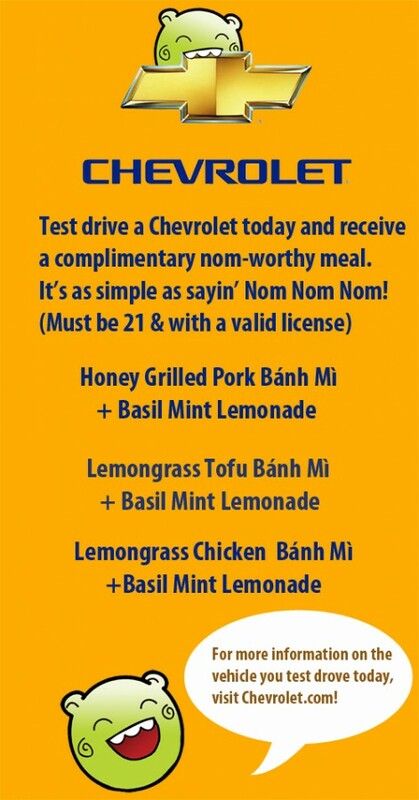 2 comments to Test drive a Chevrolet get a complimentary NOM-worthy meal! 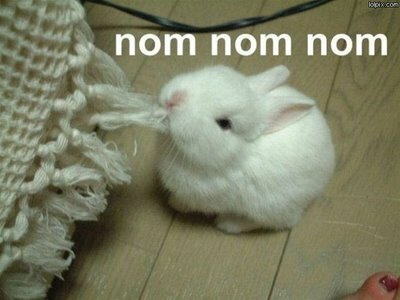 Will you also be selling banh mi tomorrow? Thanks for blessing Pasadena with your wonderful food the last three days? PLEASE come back soon.